Here’s a new free puzzle game for young and old alike. It’s called Quento, and it’s colorful, addictive, and more difficult than it looks. 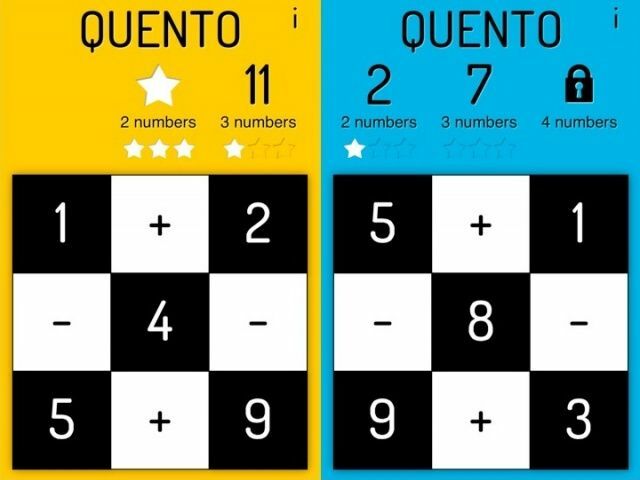 The idea is very simple: Quento gives you a grid of numbers and mathematical symbols, and challenges you to reach target numbers using whatever’s on the grid. The target might be 5, so you could reach it in different ways. Maybe 2+3, or 7-2, or whatever you can use to get to it. You can only move from one tile on the grid to adjacent tiles, and you can only use a tile once in each answer. So you can’t add a number then loop back on yourself to take it away again. 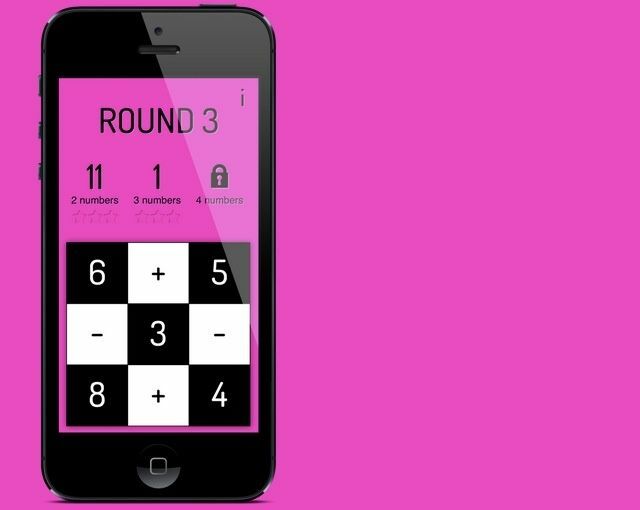 In the main game, things are made harder by a limit on the number of digits you’re allowed to use to reach your answer. Sometimes it’s simple, just a case of adding two numbers together. But sometimes you’ll be required to reach your target with four digits, which means a more complex calculation – adding up and then taking away again, for example. Sounds easy? Much depends on how your brain is wired up, I suspect. I found it much harder than I expected, partly because math was never my strong point and partly because having numbers in a grid forces you to think spatially as well as mathematically. You’re not just looking for the question that yields the right answer, you’re looking for a path for that question to follow across the grid. After a few levels you’ll unlock Free Play mode, which has no points and no levels and no colors, just endless black-and-white puzzles. Quento is a delight. It’s different, it’s challenging, it’s got something to offer for kids learning math in school and for adults who want to give their brains a workout. And it’s free too. Fantastic.